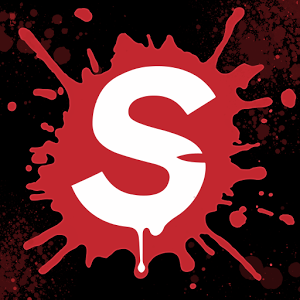 Surgeon Simulator (v1.0.2) — Mobers.ORG — Your Daily Source For Mobile FUN! Take urgent care of the world's unluckiest patient, Bob, with your very own shaky hands. As the would-be surgeon Nigel Burke, perform all kinds of crazy surgeries to try to save his life -- or fail hilariously in the process while poor Bob... Well, dies. Join the ranks of more than one million players who butchered Bob for the amusement of 250 million people who watched the failed surgeries on YouTube, now from the comfort of your awesome Android tablet, anytime, anywhere. Hospitals don't get any better than this, really.